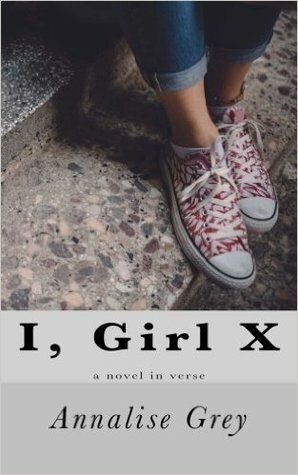 Annalise Grey uses free-verse poetry for two voices in this semi-autobiographical account of eating disorders and the inner turmoil which walks hand-in-hand with self-abuse. Annalise's battle with Obsessive-Compulsive Disorder coupled with Bulimia began in childhood. Like the moon, both wax and wane in intensity yet never fully disappear. With brutal honesty and stark imagery, she weaves a tale of struggling with who you are and who you should be. Along the Wayward Path is a compilation of two collections of poetry - Ramblings of a Tired Mind: Poems and Along the Wayward Path - as well as several new, previously unpublished poems about the paths we take in life. America is a sprawling sea of varied cultures and experiences. From the desperation of small-town poverty to the frenetic pace of urban centers, nothing is ever simple - or easy. We live, we lose, and we fight for a better tomorrow. Join Annalise Grey on a poetic journey through the heart of this great country and find out what makes our lives so suprisingly bittersweet - and what makes us uniquely American.